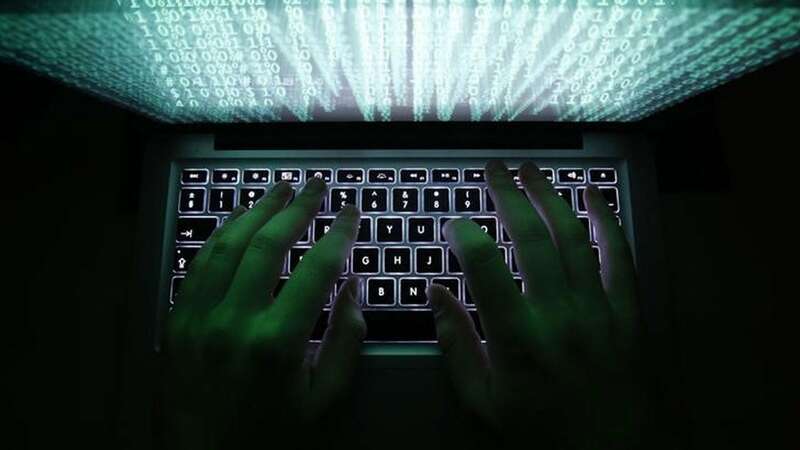 CenturyLink spokeswoman Debra Peterson said the outage “is not related to hacking". 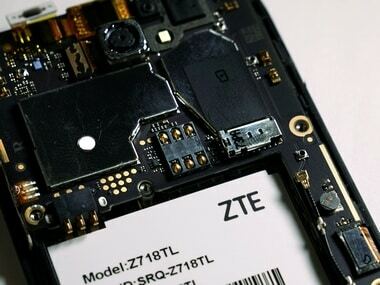 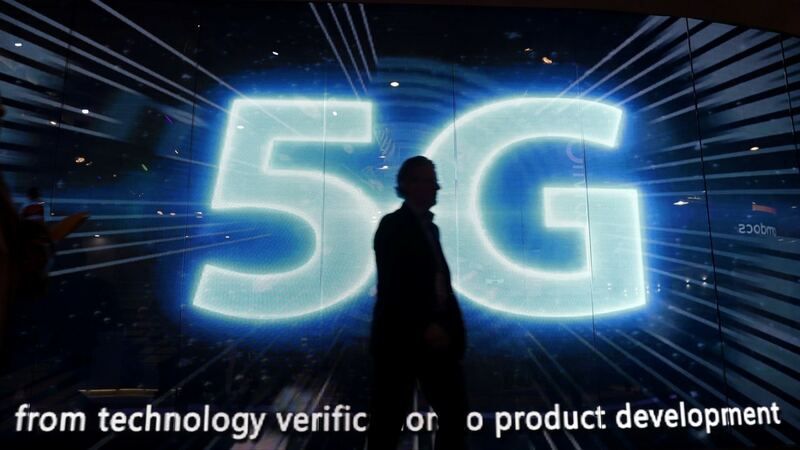 The US Commerce Department banned American firms on Monday from selling parts and software to ZTE for seven years. 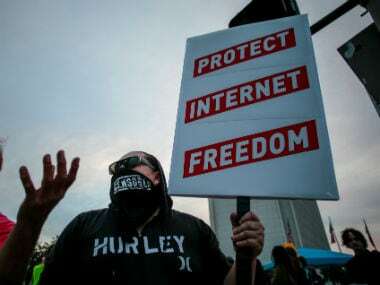 The new FCC rules, once effective, would give internet service providers sweeping powers to change how consumers access the internet. 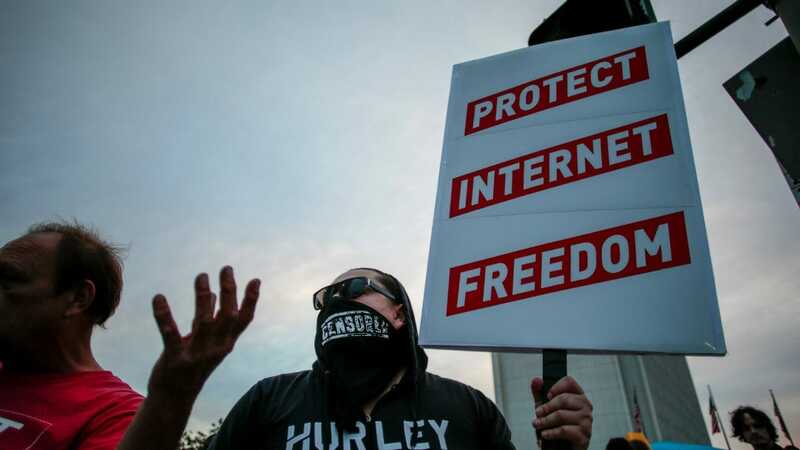 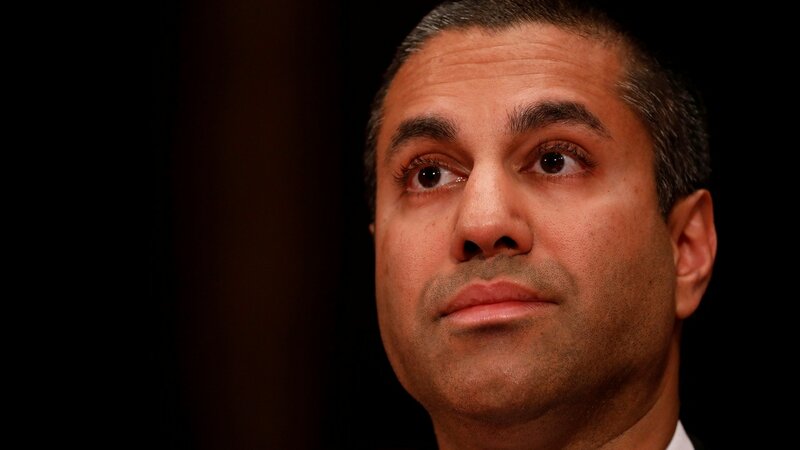 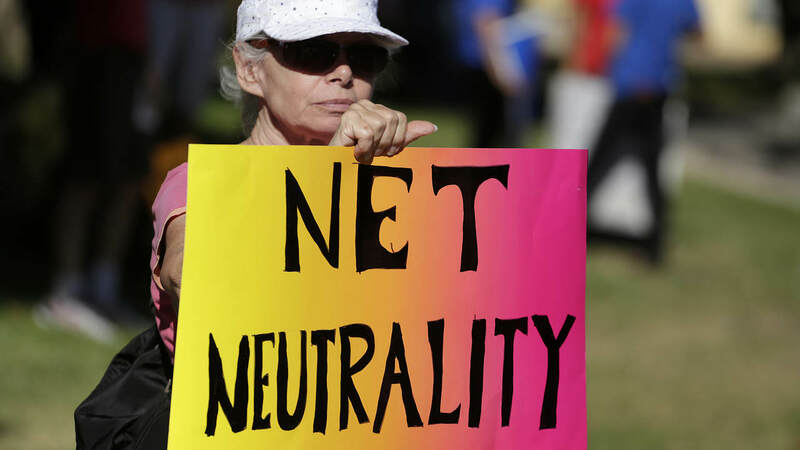 The FCC in Dec. voted 3-2 to overturn net neutrality rules barring service providers from blocking, slowing access to or charging more for certain content.